An international favorite, the Navel Orange is seedless, easy to peel, and sweet with just a little bit of tang. 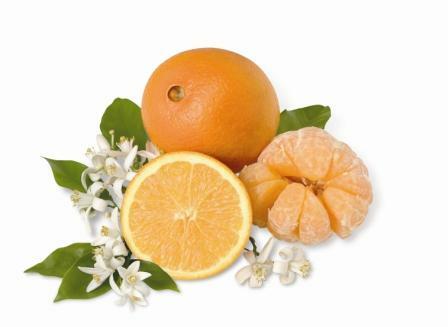 The Florida Navel grown in our groves truly stands out from its Californian cousin by its higher juice content. Available November to January, this fruit is a crowd pleaser for snacking adding to salads, or using the rind to make orange holiday cookies! The Navel Orange (formerly known as the Washington Navel) was first introduced into the US in the late nineteenth century from Brazil. It has since propagated across the country for its popularity. THe “navel” of the fruit is a second fruit growing inside the orange!